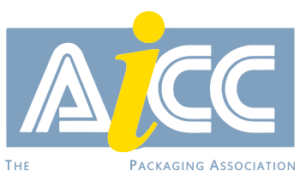 Established in 1932, CUIR brings passion, innovation and dedication into the design, manufacturing and maintenance of professional corrugated printing and die cutting machines. CUIR machines are 100% Made in France. Our highly skilled experts perpetuate a tradition of quality and customer service. The CUIR machines, present in 30 countries, are sturdy and long-lasting. 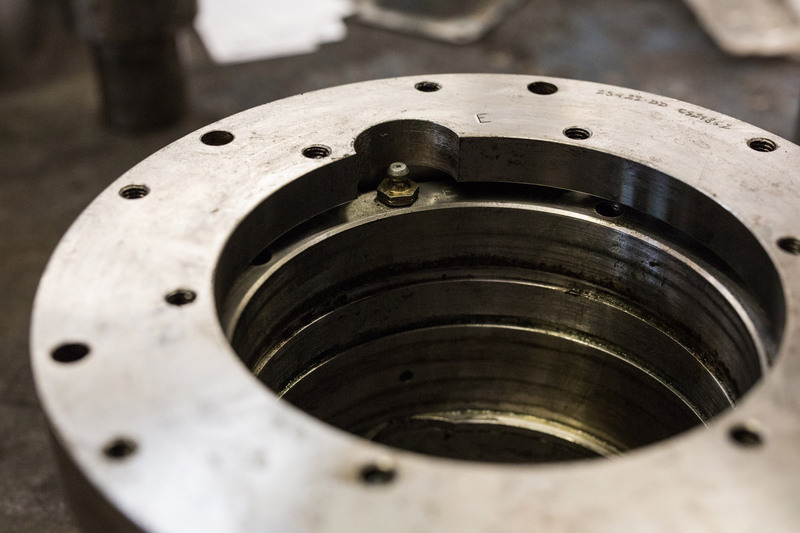 We provide assistance, maintenance and after sales support with a catalogue of over 30 000 spare parts.  Initial diagnosis and remote troubleshooting can be performed online by our support team of experts. Our teams of mechanical and automation experts are ready to serve you with effective and timely solutions. Through its technology intelligence, CUIR continuously offers new solutions including mechanical or electronic upgrades.  CUIR maintains a large inventory of original spare parts. Essential parts are stored in our warehouse, ensuring the sustainability of your equipment. For increased performance and longevity, each machine can benefit from a mechanical, hardware or software retrofit.  Check our online catalogue to find your consumables and place an order or request a quotation. 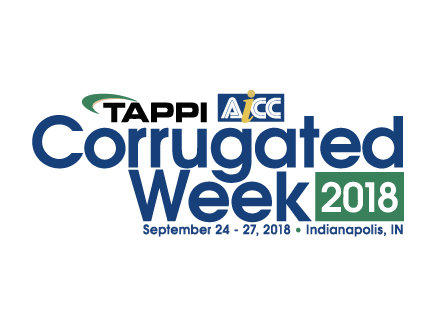 After several years of non-attendance on the US market, Cuir is back and will attend the « Corrugated Week » which will held at Indianapolis from september 24th to 27 2018. 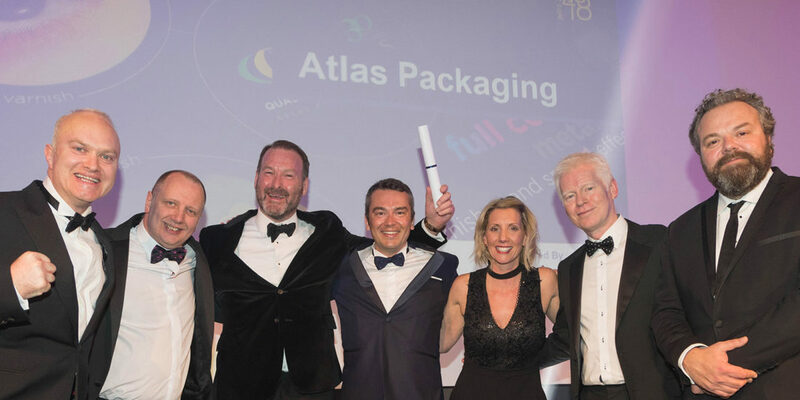 Atlas Packaging has won several awards at the 2018 EFIA (UK-based European Flexographic Industry Association) Awards.